Ever been to an incredibly mediocre corporate event and looked for the nearest exit upon entering? An event is a great opportunity to show the spirit, brand, and image of your company or organisation in a tangible way that people can experience first-hand, and you definitely don't want to leave your guests with a negative association, right? 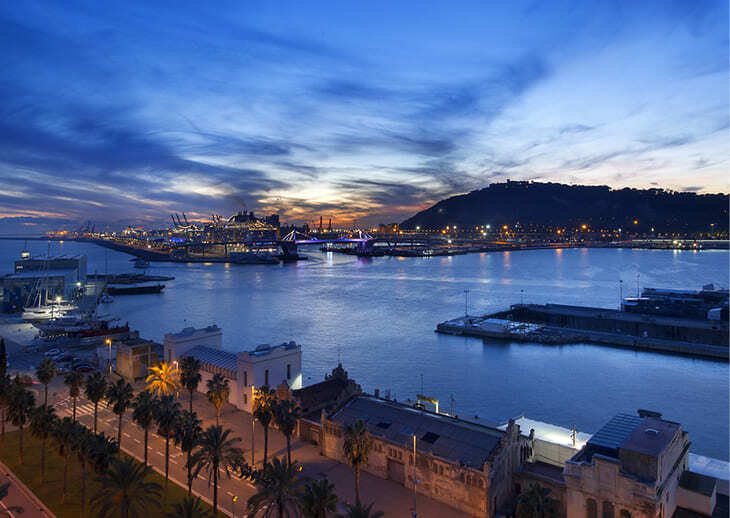 The first step to hosting a successful corporate event is choosing the perfect location, and this year, Barcelona is one of the top destinations for events. The second most important decision is choosing an incredible venue to host your corporate event. We're saving you hours of research today by bringing you 9 Unique Barcelona Corporate Event Venues that will ensure an enjoyable and memorable event. The event venues below are not listed in any particular order. You will find useful information such as the types of events and setups each Barcelona venue can host, the capacity per venue, and a brief description to help you visualise your next successful corporate event. Here are 9 Unique Barcelona Corporate Event Venues, chosen by Akommo, Europe's most enjoyable venue-finding agency. launches, editorial photoshoots, influencer photoshoots. Looking for an intimate place to host a fancy cocktail party, a banquet dinner party with a select group of VIP guests, or even an afternoon business lunch? 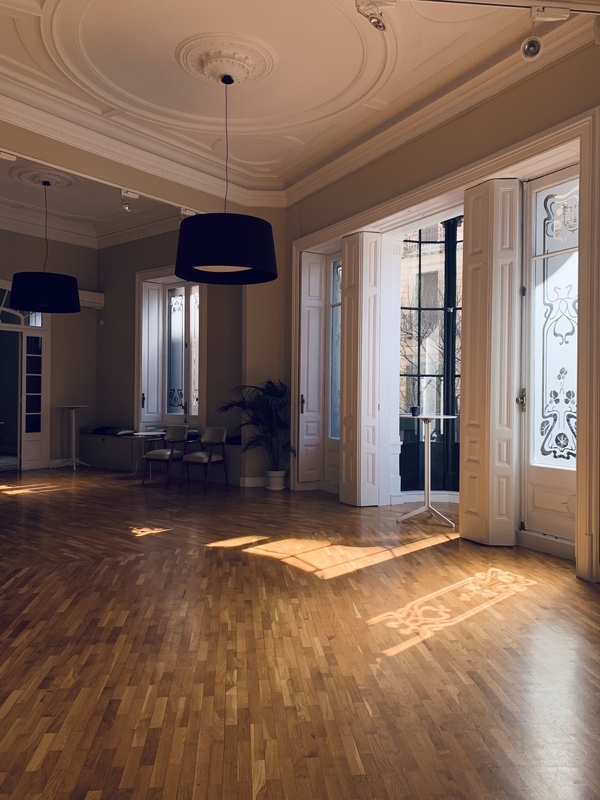 This is the ideal space to rent out if you're looking for a classy venue with endless natural lighting and unbeatable views of Barcelona's famous shopping street, El Passeig de Gracia. This unique Barcelona event venue is tucked away in a building created in the 1800s by a renowned architect, maintaining original structure and artwork. There are three main benefits of hosting an small-scale event in this high-end venue. The first is the privacy, as the location is within a secure apartment building, access is reserved almost exclusively to your group. The second is the intimate size of the space, which makes for a luxurious and warm event, as you'll occupy nearly every square metre of this event venue. The third is that it's positioned in the very heart of Barcelona and is extremely easy to access. Companies also love this upscale neighbourhood and the shopping, restaurants, and sites to see nearby. large dinner party with a private chef, filming cooking shows, MUCH more. Looking for something a bit edgier for your next event? Located in the heart of the urban district of Barcelona, the Espai 88 is a favourite amongst attendees of the Mobile World Congress for its modern look and atypical location. Not to mention, the Poblenou neighbourhood is home to the booming startup community of Barcelona. If you’re looking for an open and trendy space to host your guests, look no further. 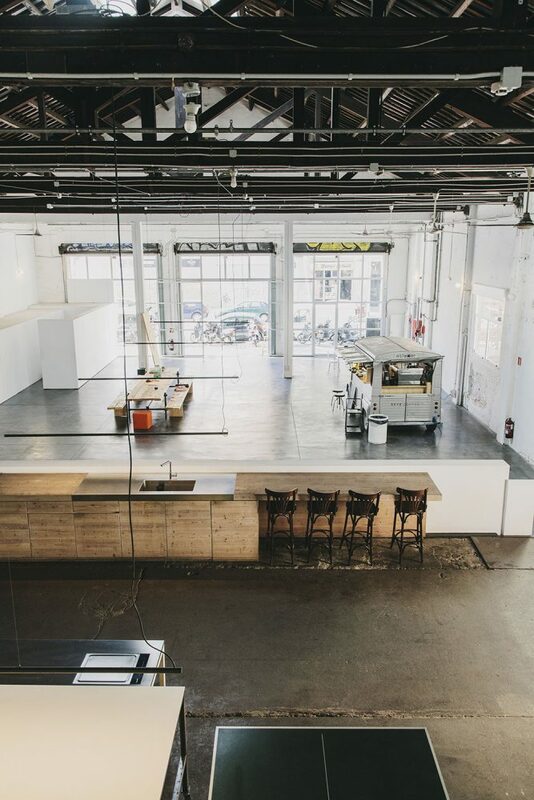 This event venue is an open space where people can come by and work during the day, enjoying some of the best coffee in Barcelona. 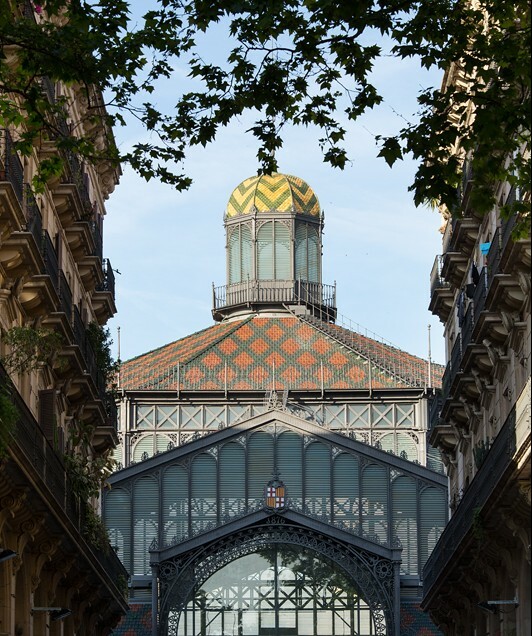 This space is famous for hosting the Independent Barcelona Coffee Festival every year since 2017, tech events during MWC, product launches, and much more. If you're looking for a Barcelona event venue to host your next app or product launch during MWC 2020, this is a great place to start. The open-plan kitchen with natural lighting and white walls makes for an amazing place to host a show cooking workshop, film a cooking show, and even host a dinner party with a private chef. This space was created to inspire your creativity. Barcelona is overflowing with charming streets, beautiful architecture everywhere you look, and even ruins from the 1700s! 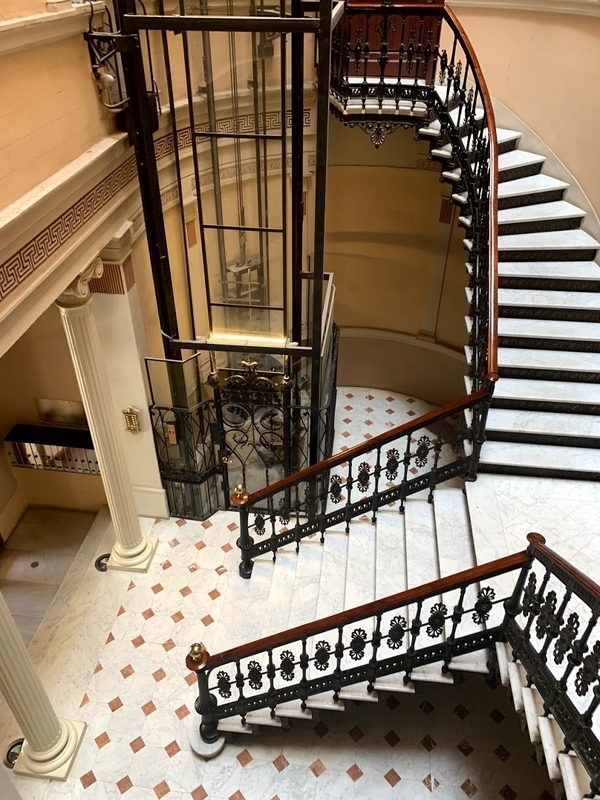 For your next large-capacity event in Barcelona, why not try a central, spacious, and historically significant event venue, right in the heart of the city? This event venue is truly one of our favourites because of its location, front and centre in the famous Barcelona neighborhood, El Born. Imagine your guests piling into this unique event venue dressed in their best, surrounded by important excavations, the winding cobblestone streets and alleyways of the El Born, and the sounds of the people laughing, drinking, and eating on the innumerable terraces that Barcelona locals enjoy so much. 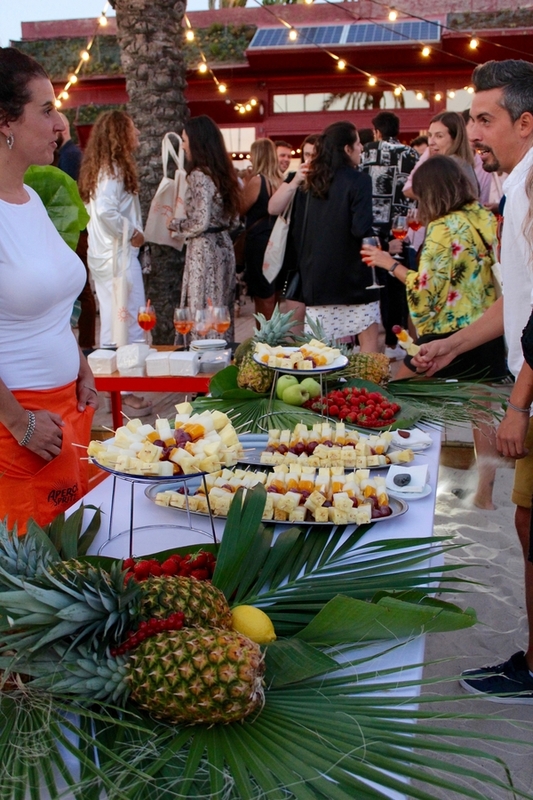 Whether you have a large-scale cocktail event, a private film screening, or even something as high-production as a fashion show, there are multiple options that you can work with for your next unique Barcelona corporate event. 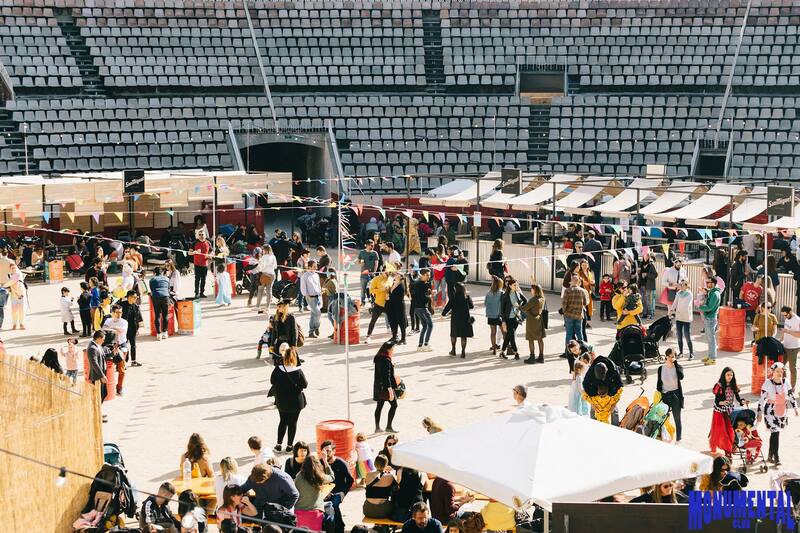 The outdoor market scene is taking Barcelona by surprise, as there are food truck markets, vintage clothes markets, outdoor wine tastings, and much more nearly every weekend. Barcelona is a city where people are constantly outdoors due to the sunshine and culture of always being outside. Can you imagine your next outdoor event in one of Barcelona's most renowned and last-operating bullrings? 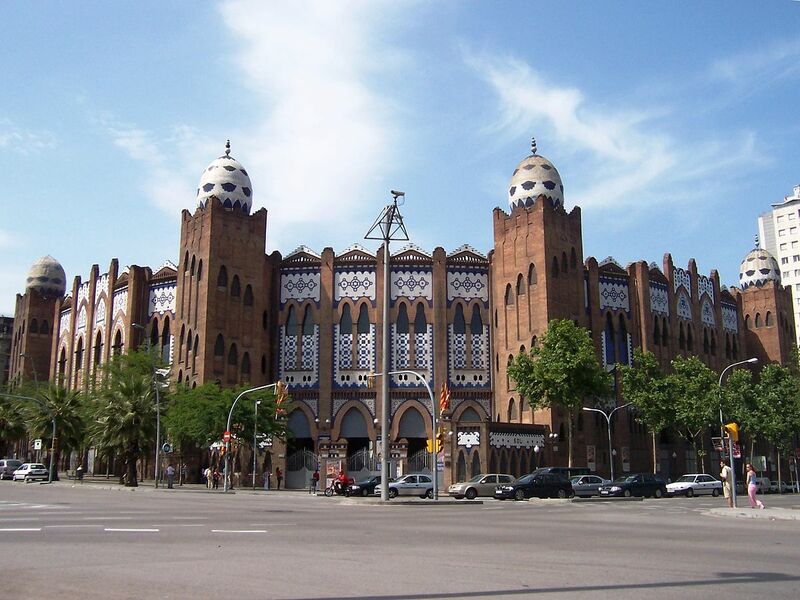 Catalonia outlawed bullfighting in 2010, but this bullring still maintains the tradition, passion, and heritage of the famous Spanish sport. Located just a few kilometres from the sunny beaches and just 10 minutes walking from the Sagrada Familia, this Barcelona outdoor venue is perfectly located, has historical significance, and is consequently, a massively unique place to host your next event. Whether you want to host your own pop-up vintage market, a street food market, or even a high-capacity concert, this is an amazing option within the city centre. This brand new restaurant and cocktail bar with views of the beach and sea is about to be the hottest place in Barcelona this summer. The cocktail bar and restaurant offer panoramic 360-degree views of the city, from the sea to the mountains of Barcelona, you'll be able to drink it all in with freshly-grilled fish, local delicacies, and of course, a signature cocktail. We recommend using this space for luxurious cocktail and dinner parties or private events of up to 400 people using the indoor restaurant space and the terrace as well. Imagine your guests dressed in their very best, ready to enjoy the warm Barcelona weather, a long drink in-hand, and the sound of the waves crashing down below. 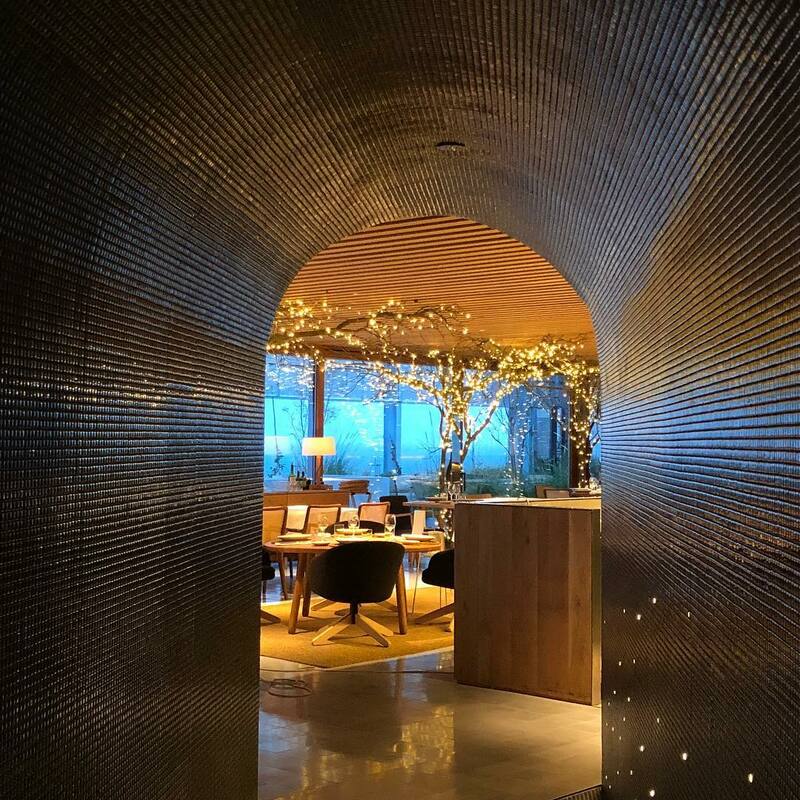 This rooftop event venue is truly one-of-a-kind in Barcelona, as it doesn't pertain to any hotel or lodging, and you won't have to use the lobby for your guests to arrive. 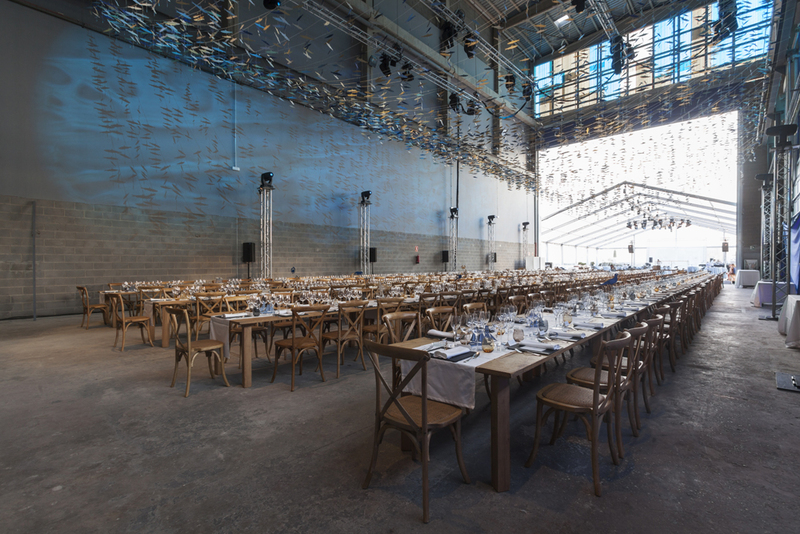 The food is delicious, local, and fresh, the drinks are strong, and the calm blue tones make for an undeniably cool venue for your next unique Barcelona corporate event. yoga and pilates classes, fitness app launches, private screenings. Looking for a green space to host a yoga or Pilates workshop? This new Barcelona event venue is a cosy, green, and environmentally-friendly atmosphere where you can host your next exercise event. Whether you're launching a new app, a new line of fitness wear, or maybe even just looking for a space to host yoga sessions, this green small space has everything you need. Located just a few blocks from the Poblenou district, and close to the famous Passeig de Gracia and Gaudí's famous architecture, this venue is hidden away but very central at the same time. Upstairs you'll find a spacious single room with wooden flooring, natural lighting flooding in from all angles, as well as a private kitchen area in the back to serve your catering needs. The garden terrace below is the perfect place to host a coffee break, breakfast reception, or even cocktail reception. 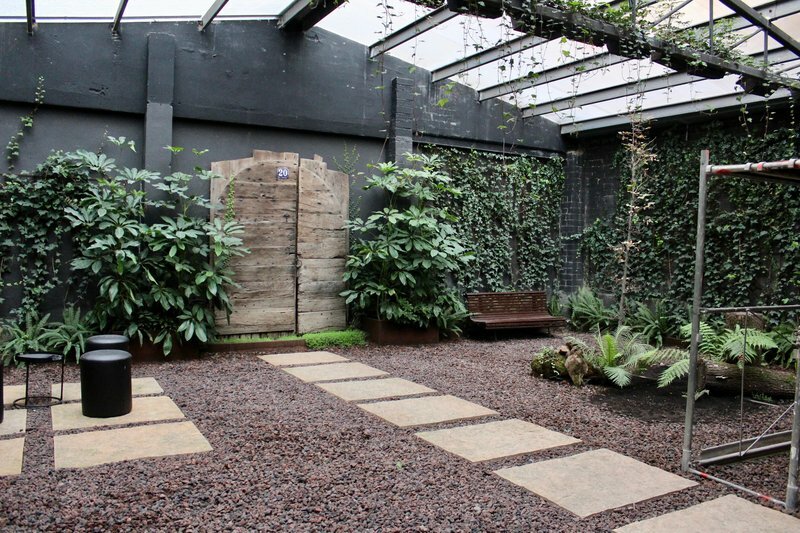 There are endless options for small-scale events that you can host in this green Barcelona event venue. Like what you see? Click here to send a no-strings-attached request to get a free proposal with Barcelona's best event venue options. Here's how we operate in numbers. sets, urban picnics, coworking space, private film screenings, film locations, and much more. Barcelona is home to some of the most ingenious, as it's a hub for the creative and tech industry where people feel free to create and express themselves. 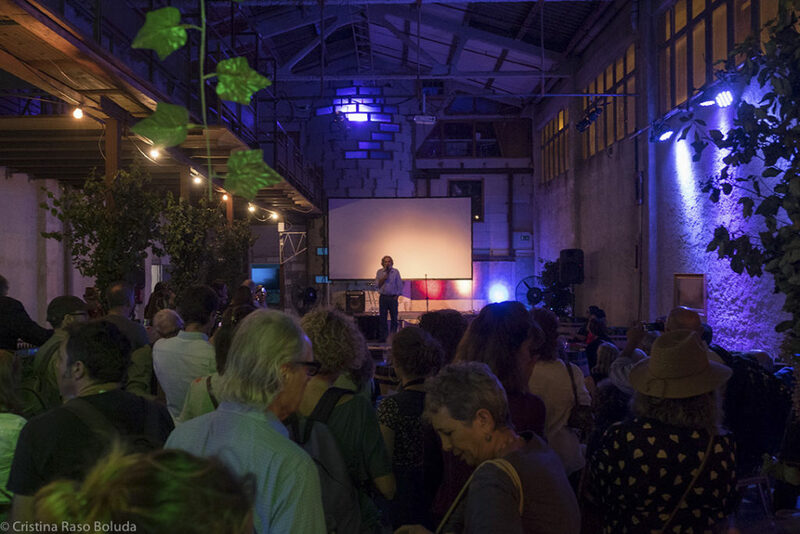 This high-capacity event venue is a space where street artists, photographers, film producers, coworkers, musicians, food critics, in essence, all types of profiles can be found here. 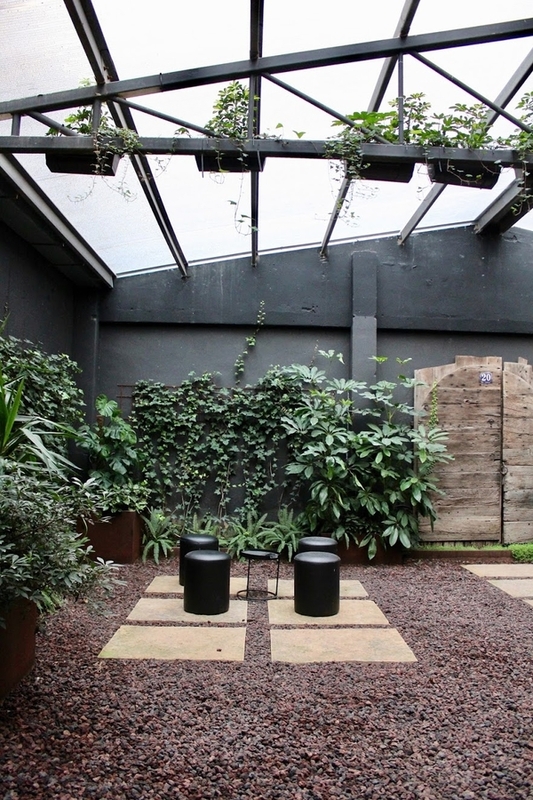 The urban-jungle and industrial vibes that can be found at this venue make for an attractive space to host a unique event in Barcelona. This multi-space event venue, as large as it may be, is one of the hidden gems of Barcelona due to its relatively remote location. Located in the Sagrera Neighbourhood of Barcelona, it's not exactly the most central venue in the city, but it's just a 20-minute metro ride from the centre. You can host art gallery exhibitions here, host street food and vintage markets, concerts, private parties, launch parties, and pretty much anything that might come to mind. There are over 10 different spaces that can be used uniquely throughout the entire event space. If you're interested in getting more information about any of these unique venue spaces, get in touch with us today! influencer parties, launch parties, large-scale barbecue's, and more. Take of your shoes and let your toes worm around in the sand, munch on local tapas and the freshest catch of the day from the sea, and sip on a cold glass of Catalan white wine. Although this might sound like going on holiday, it's actually what we had in mind for your next semi-formal dinner party in Barcelona. Some of the most famous local liquor, fashion, and corporate brands in the world have hosted their parties at this waterfront venue, and it's obvious why. From the warm months of spring, to the hot summer months, and even to the cooler autumn nights, you and your company can enjoy this privatised event space for your next company dinner party. This seaside restaurant and sailboat port makes for one of the most picturesque places in the city to have a dinner party by the water. Literally connected to the beach, this event venue is the place to be during hot summer nights in Barcelona. The next time you're inclined to have paella and tapas by the sea for your corporate dinner party but you think it's too far-fetched, remember, anything is possible in Barcelona. Event ideas - Private dinner parties, seaside weddings, presentations, corporate dinner parties. 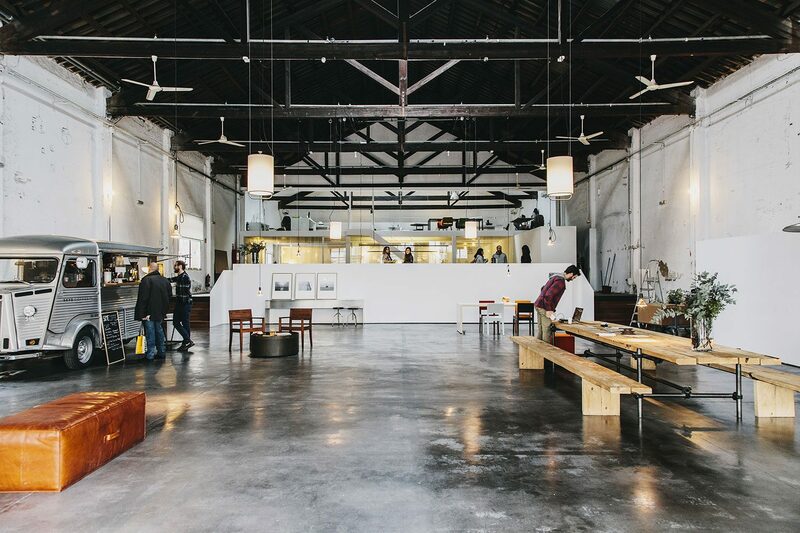 Though the Poblenou neighbourhood is known for being home to the most interesting industrial venues, such as converted warehouses into coworking spaces, and things of that hipster nature, the industrial scene reaches to the sea. 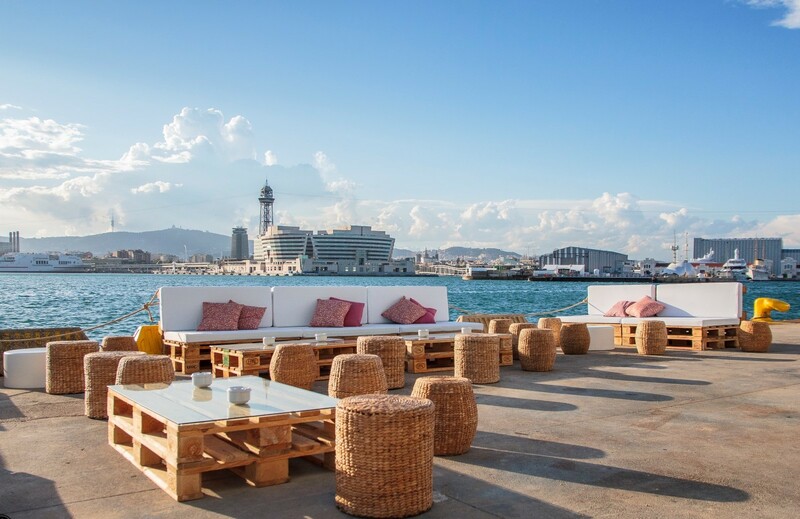 For a nautical-themed industrial event venue near the sea, in a remote location for optimal privacy, and views of the water, this is one of the few options that exist in Barcelona. Whether you want to set up your next corporate dinner party in banquet or cocktail format is up to you, but you're guests will most certainly enjoy this unique Barcelona event venue. Want to arrive to your event venue in style? Why not rent a boat to have pre-dinner drinks and pull up to your dinner venue with an appetite and ready to get the party started! 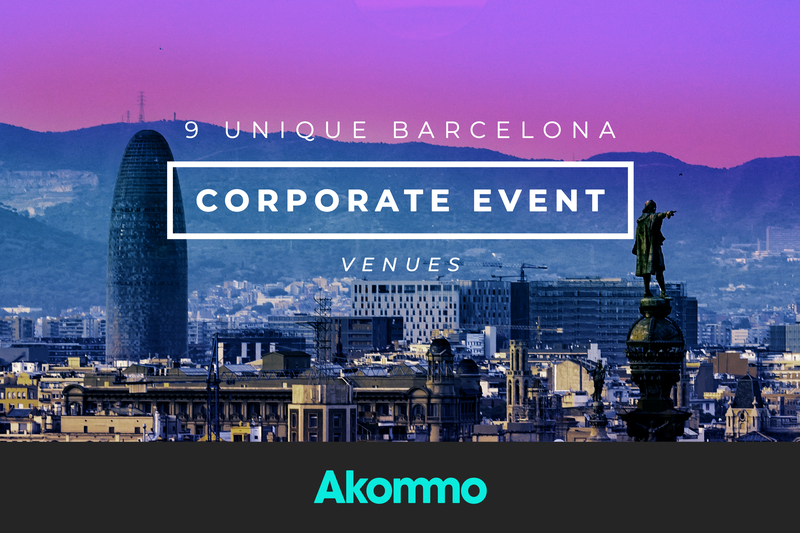 Akommo is dedicated to finding the most unique and perfect venues for corporate events in Barcelona, Madrid, Lisbon, Cannes, and other major European cities. To get a free venue proposal and event orientation with one of our specialists, send your event details to venues@akommo.com. If you'd like any specific information about any of these 9 Unique Barcelona Corporate Event Venues, get in touch today. Events are meant to be enjoyed, not dreaded. Here's to more enjoyable events!